The Battle of Kampar was an engagement of World War II between the 11th Indian Infantry Division and the Japanese 5th Division. The battle lasted from December 30, 1941 to January 2, 1942. Kampar had a strong natural defensive position, which the Indians occupied on December 27. Their purpose in defending Kampar was to prevent the capture of RAF Kuala Lumpur and, at the same time, to allow enough time for the 9th Indian Infantry Division to withdraw from the east coast. 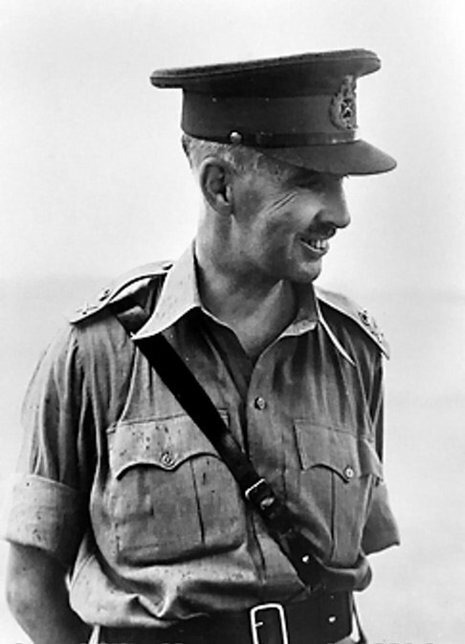 The Japanese intended to capture Kampar as a New Year’s gift to Emperor Hirohito, but Lieutenant General Arthur Percival's decision to set up an ambush at Kampar, managed to slow the rapid Japanese advance down. Allied forces were able to hold their position for four days before withdrawing on January 2. The site overlooking Kampar is set on what is now called Green Ridge. 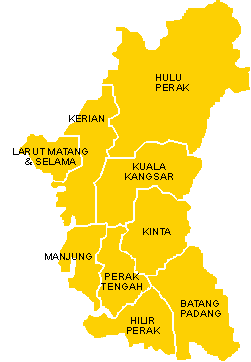 That ridge, together with the nearby Thompson, Kennedy and Cemetery Ridges overlook the main road to the south from Ipoh, Perak, and were of great strategical value. The ridges sit on top of the Gunong Brijang Melaka, a 4,070 foot limestone mountain. This jungle covered mountain offered a clear view of the surrounding plains covered with open tin mining sites and swamps. The Gunong Brijang Melaka lies to the east of the town of Kampar, it's steep slopes leading down to the Kampar Road. With this town and the mountain under control, the Japanese Army would have an excellent view of the Kinta Valley to the south. Allied forces knew that if the 5th Division of the Imperial Japanese Army captured Kampar, they would also be able to use it as a foothold into the Kinta Valley. 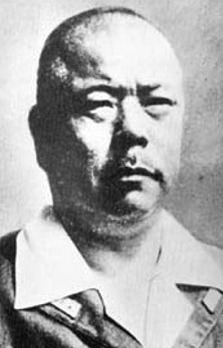 With the beginning of General Tomoyuki Yamashita's 25th Army invasion of Malaya the III Indian Corps, defending the north of Malaya, was forced into a series of costly retreats southwards. The outcome of these retreats, ordered by Malaya Command, was a badly mauled and decimated British infantry. The losses suffered by the 11th Indian Division in the battles at Jitra, Kroh, Alor Star and Gurun meant that the division's British and Indian battalions had mostly been amalgamated. After the loss of Kedah province the 12th Indian Infantry Brigade (Malaya Command reserve force and well trained in jungle warfare) replaced the 11th Division and commenced a very successful fighting withdrawal to the Kampar position, inflicting heavy casualties on the Japanese spearhead units. The 12th Brigade's job was to buy time for the re-organisation of the 11th Division and the preparation of defences at Kampar. 1st Jan: British troops realise the appalling lack of defences in Singapore even as Percival reassures the Singapore people on the radio. At Kampar, the British pit their artillery against the Japanese planes and tanks with success. 2nd Jan: At Kampar, British forces withdraw just before midnight. Percival learns of the latest Japanese seaborne attack, while Yamashita moves headquarters to Ipoh. 3rd Jan: The Japanese seaborne infiltrations alarm the British. British troops are ordered to abandon Kuantan for Jerantut. The aerodromes nearby are captured.